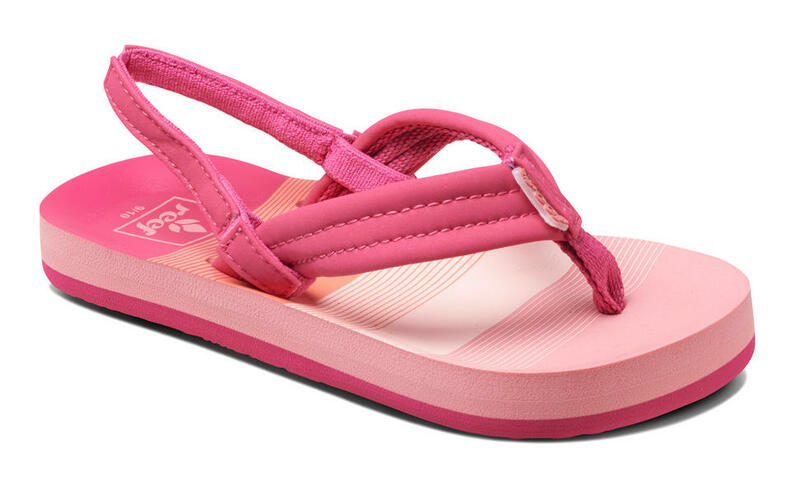 Sick of picking up lost flip flops then get the Reef Little Ahi, flips flops with a heel strap! 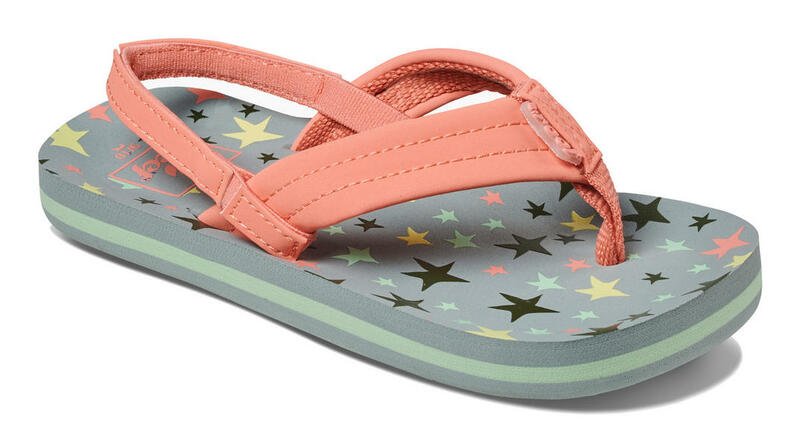 Specifically designed for the little angel who needs a flip flop but doesn't want them to fall off. 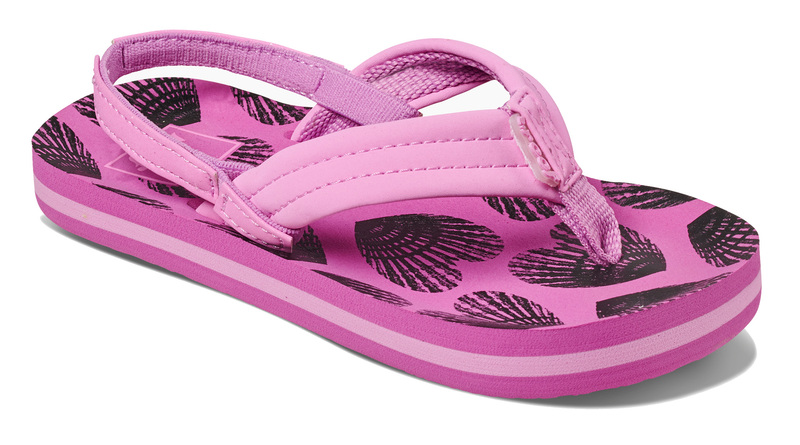 Built with a synthetic strap with soft polyester lining, durable high-density EVA outsole for the grom who doesn't stop. Heel Strap - to make sure they dont go missing.